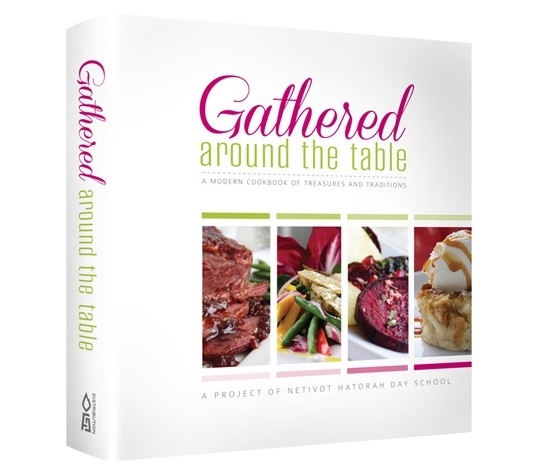 Gathered Around the Table is a celebration of kosher food from across the globe offering a full spectrum of recipes for everyday cooking, Shabbos and Yom Tov, special occasions, and more. The tried and true recipes, plus modern day tastes and treats, were designed with today’s busy cook in mind – easy to follow, easy to shop for, and the results create a fabulous impression! From the school that brought you the best-selling cookbook Gatherings.